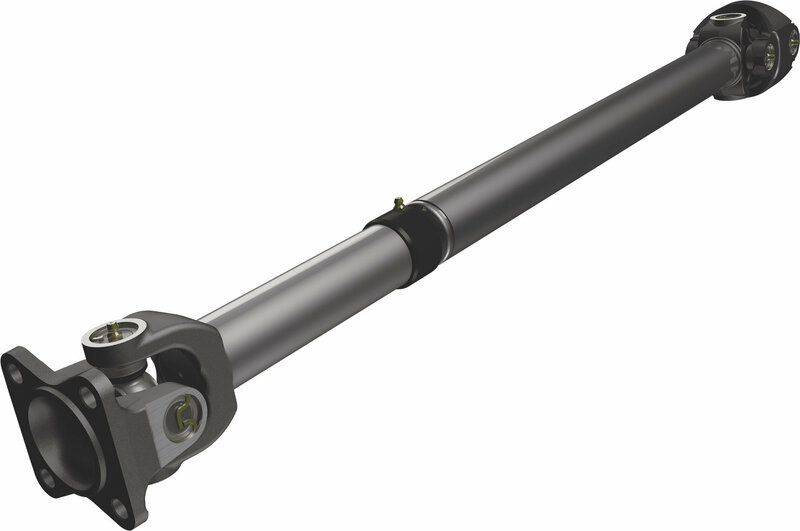 The Dana Spicer 1310 Front Drive Shaft is compatible with a 2-6 inch lift for the Jeep Wrangler JL. This beefy front driveshaft fits both the 2 door and 4 door JL applications. A direct fitment that is 50 percent thicker than the OEM driveshaft with a longer slip yoke for better travel. Yet offering a smaller diameter tube for better clearance. This kit includes a new transfer case yoke and installation hardware giving you the complete package. 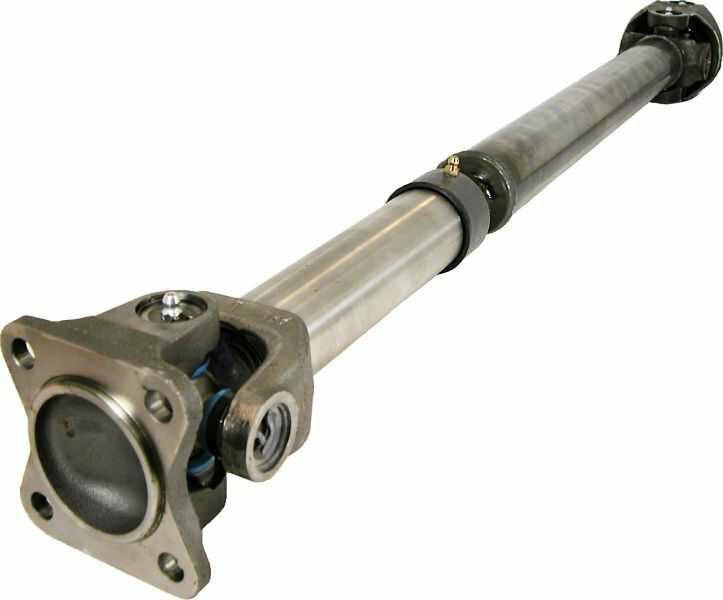 This driveshaft will give you the performance you expect and the length you need for your Lifted Jeep Wrangler JL. High Performance: Offering a 50% thicker tubing than from the factory giving the strength needed for those larger tires. A stout front driveshaft able to handle the abuse of the trail in your JL. The additional thickness will help when you hammer down on those larger rocks and tree stumps. Jeep trail reliability you expect. Direct Replacement: Factory fitment for 2-6 " lifted Jeep Wrangler JL applications making this a simple direct replacement. Includes a new yoke and hardware. One-piece Flange: Will prevent run-out and eliminate the need for an adapter. 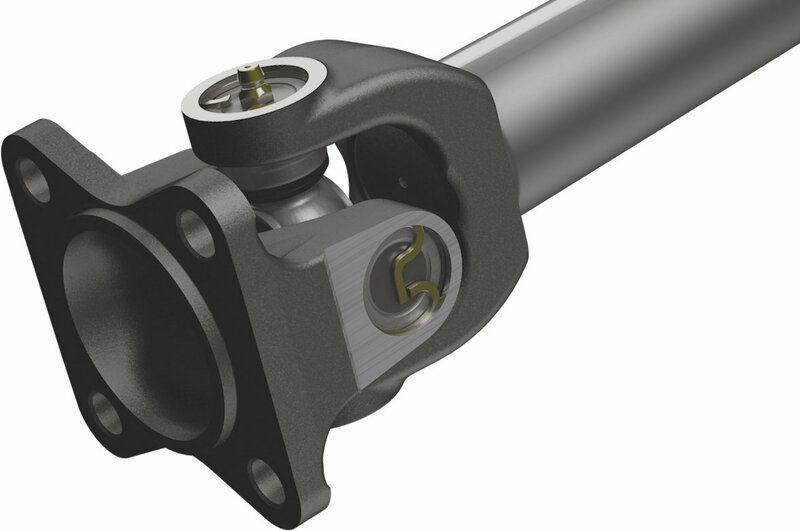 Increased Clearance with more travel: The smaller diameter tube will allow for more clearance while the longer slip yoke has more extension and compression.